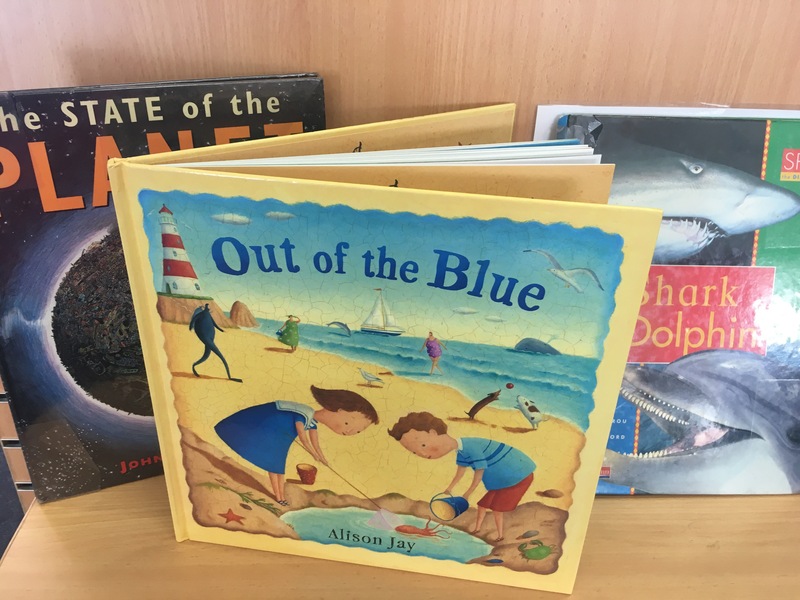 Out of the Blue by Alison Jay | Educate.Empower. This entry was posted in Environmental books and tagged action, alison jay, Book review, books, children, Children's books, childrens picture books, creative writing, education, environment, fun, geography, learning, ocean, ocean clean up, out of the blue, picture books, plastic free, question, relationships, science by educateempower.blog. Bookmark the permalink. Pingback: Five of my favourite picture books I read in 2017. – Educate.Empower.